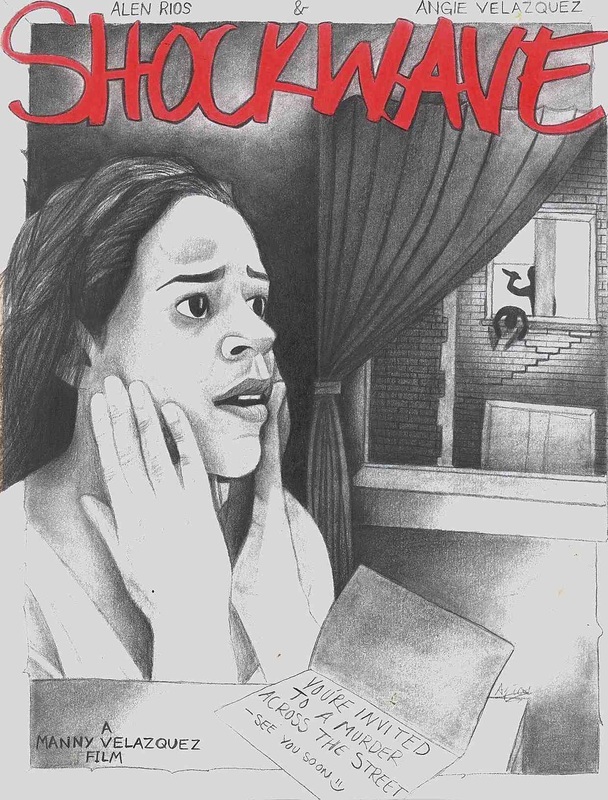 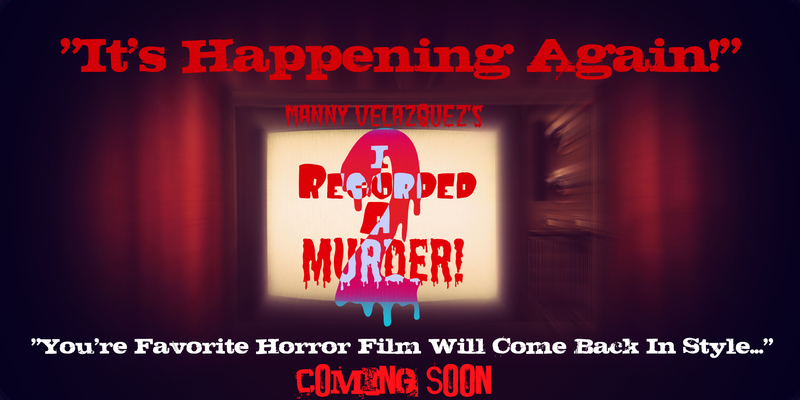 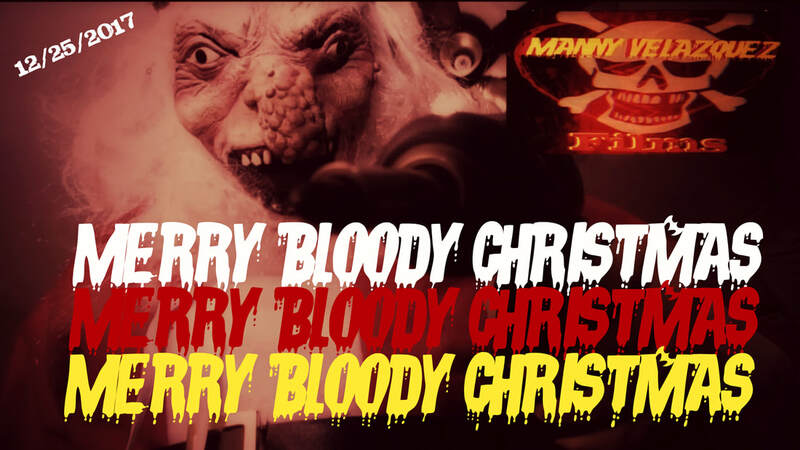 MANNNY VELAZQUEZ FILMS is a independent production and distribution company of low budget horror, thriller, mystery, fantasy, sci-fi films and web-shows such as SAVAGE HIGH (2015), SHOCKWAVE (2016), I RECORDED A MURDER! 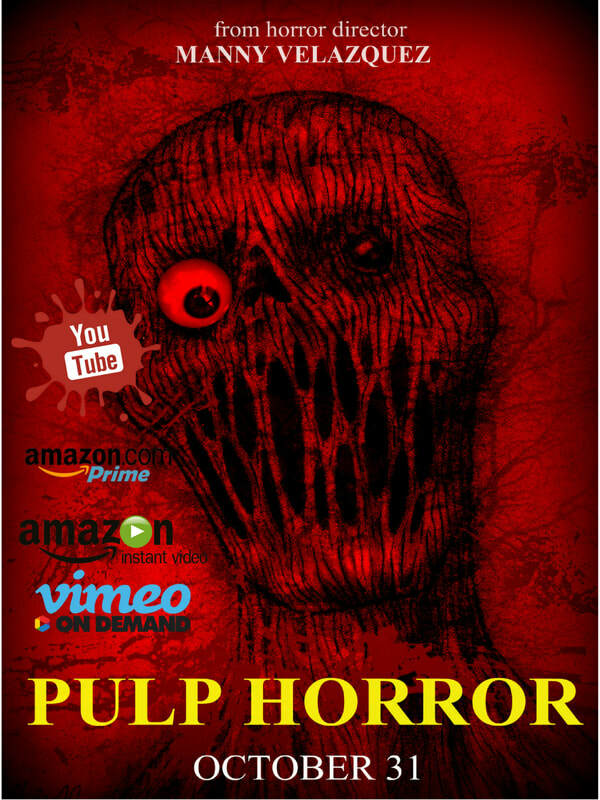 (2016), PSYCHEDELIA (2016), BERLIN: PART 1 (2016), BERLIN: PART 2 (2016), BLUE TURQUOISE (2016), DREAMIER: AN AMERICAN NIGHTMARE (2016), THE DOLLS (2017), THE HORROR ZONE (TV-2017) DON'T GO INTO THE HOUSE BY THE WOODS (2017), PRANK WEEK (2017), SLASHER NIGHT (2017), ELECTION NIGHT (2017), PULP HORROR (TV-2017), Strange Dreams (2018) & much more to TO BE ANNOUNCED! 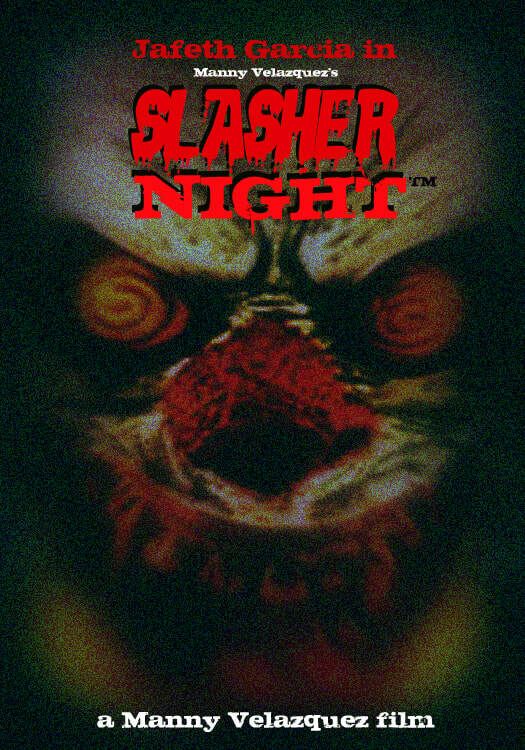 "Always make the audience suffer as much as possible". 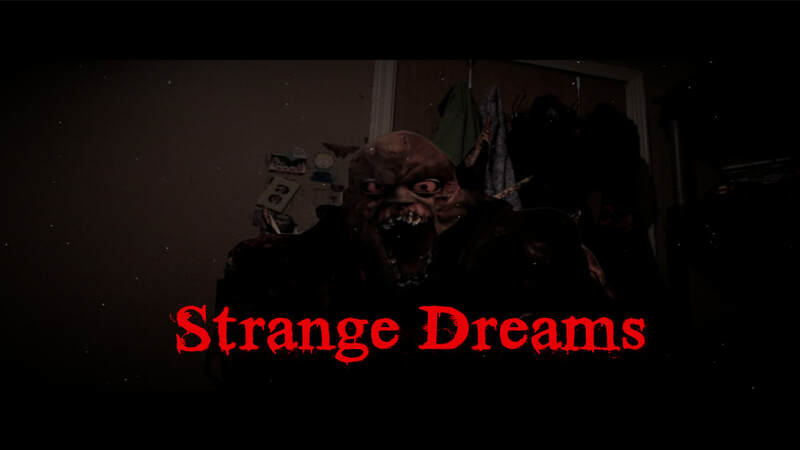 Strange Dreams is a 2018 indie horror thriller produced and directed by Manny Velazquez and stars Samuel Torres Wagner, Alen Rios and Jafeth Garcia. 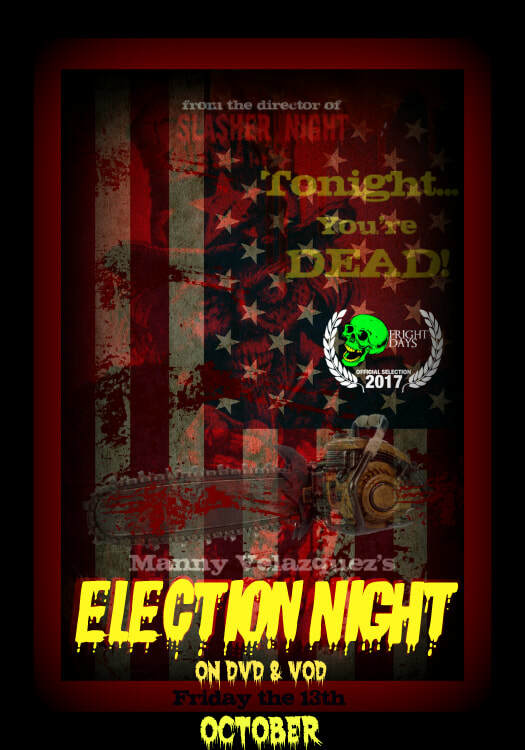 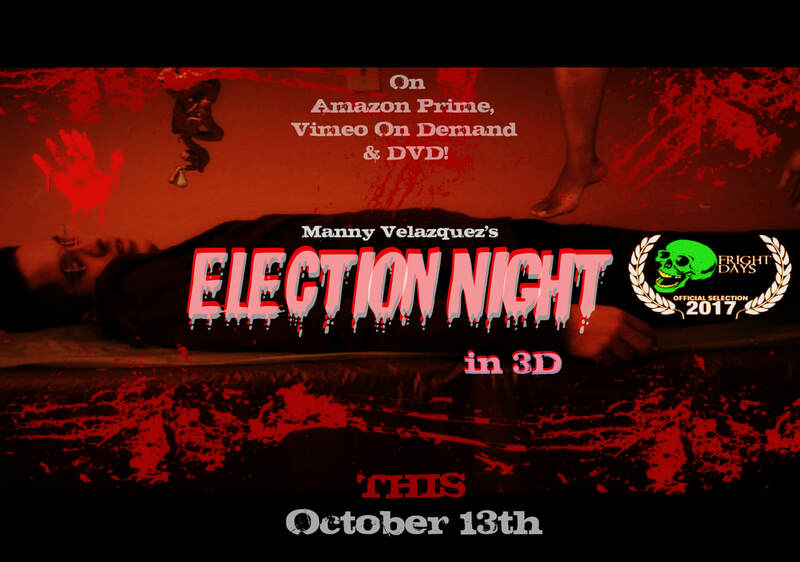 Election Night (2017) from Manny Velazquez Films on Vimeo. 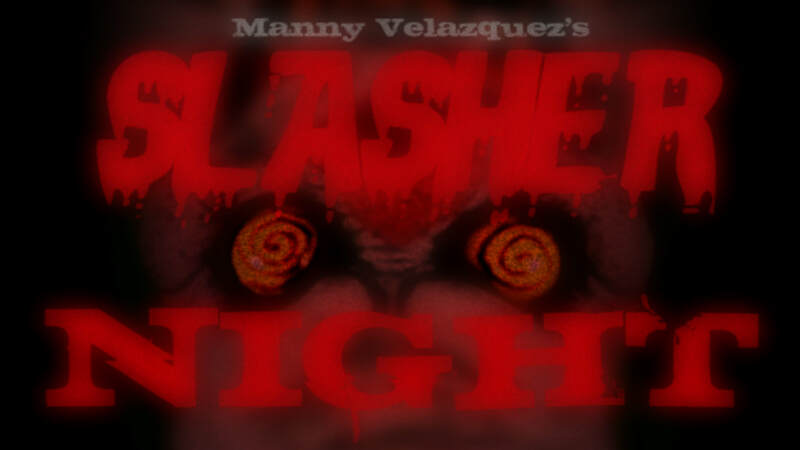 Slasher Night (2017) from Manny Velazquez Films on Vimeo. 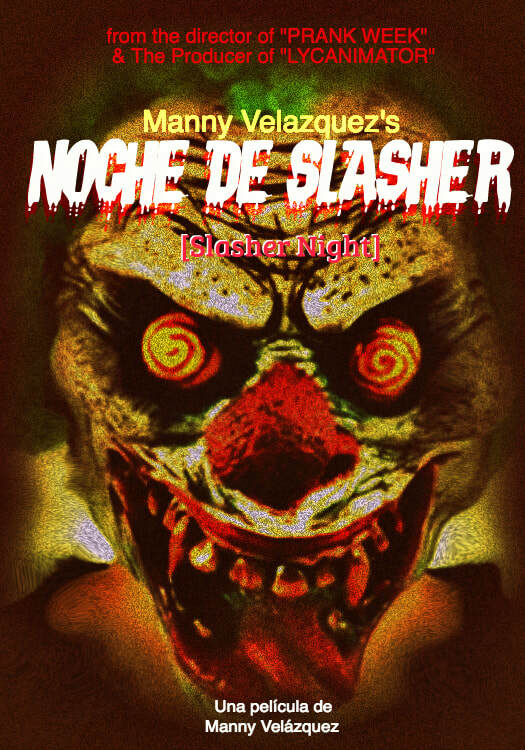 Noche de slasher [Spanish Subtitles] from Manny Velazquez Films on Vimeo. 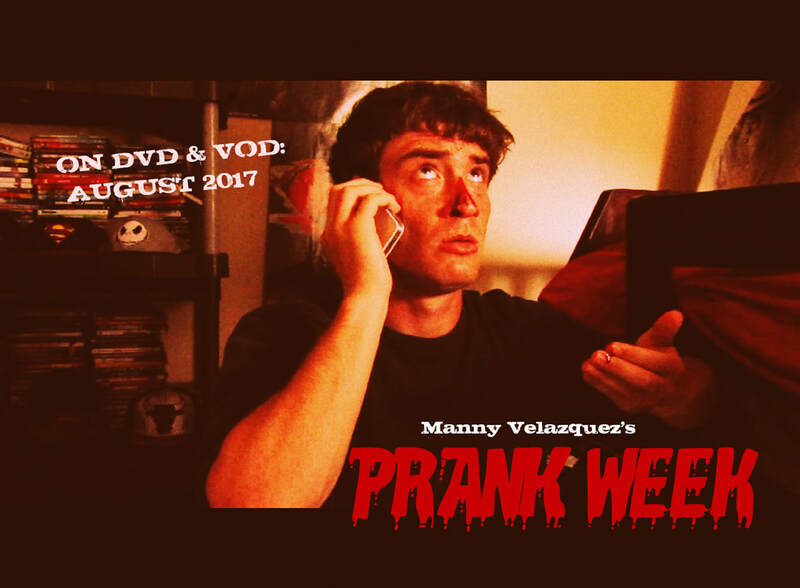 Prank Week (2017) [Unrated Version] from Manny Velazquez Films on Vimeo. Slasher Night (2017) - A Manny Velazquez Horror Movie. 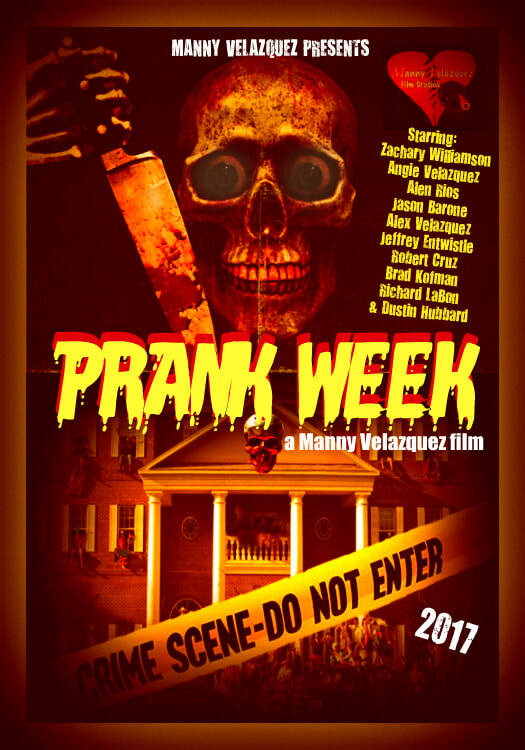 Prank Week (2017) - A Manny Velazquez Film. 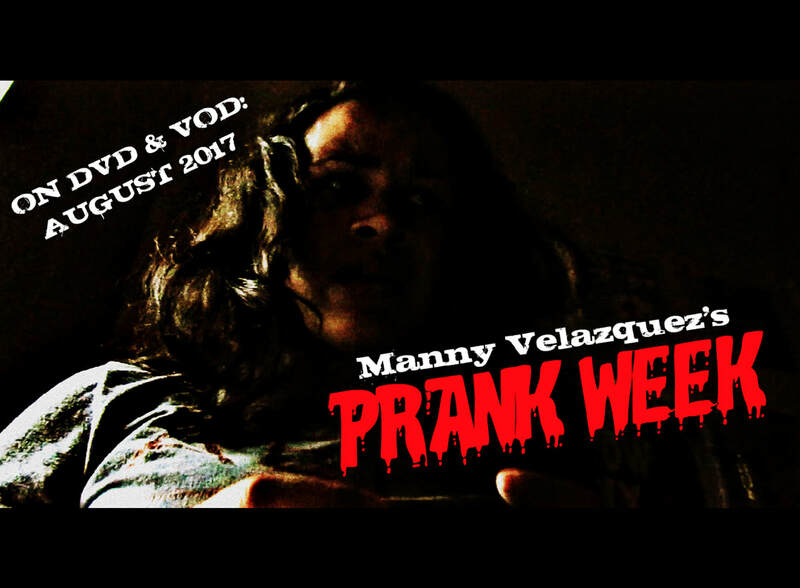 Prank Week (2017) - A Manny Velazquez. 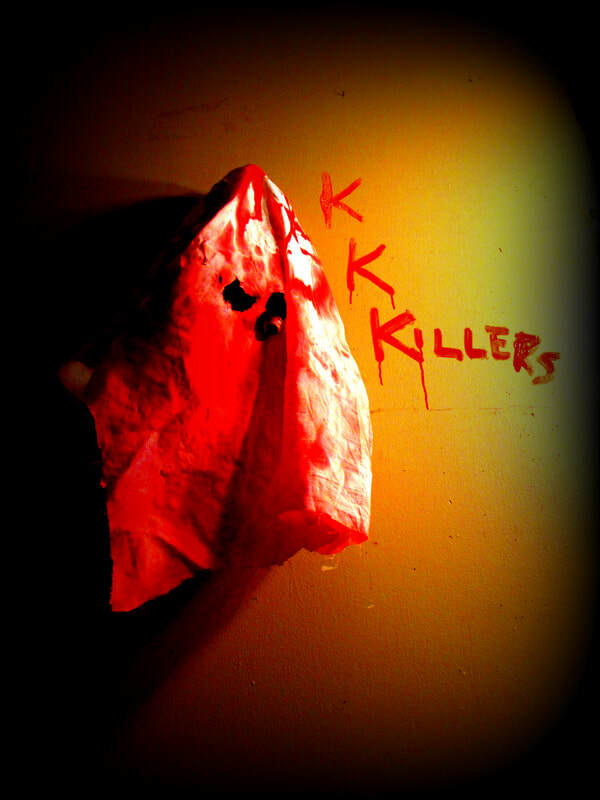 With Jeffrey Entwistle. 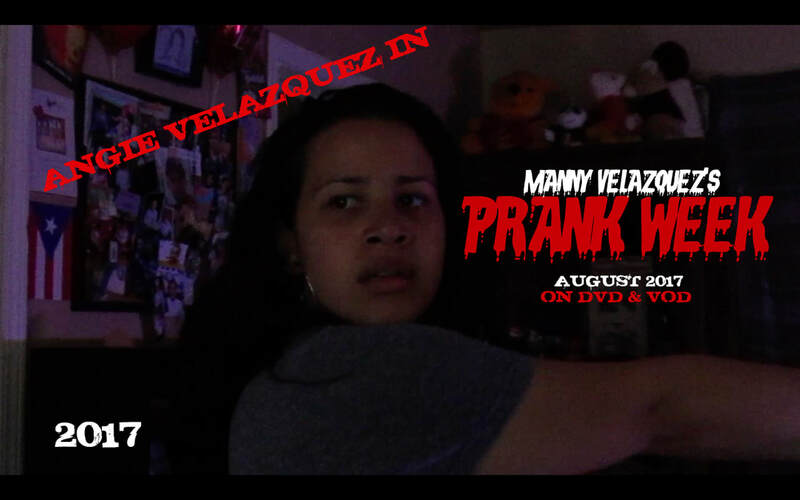 Prank Week (2017) - A Manny Velazquez Film. 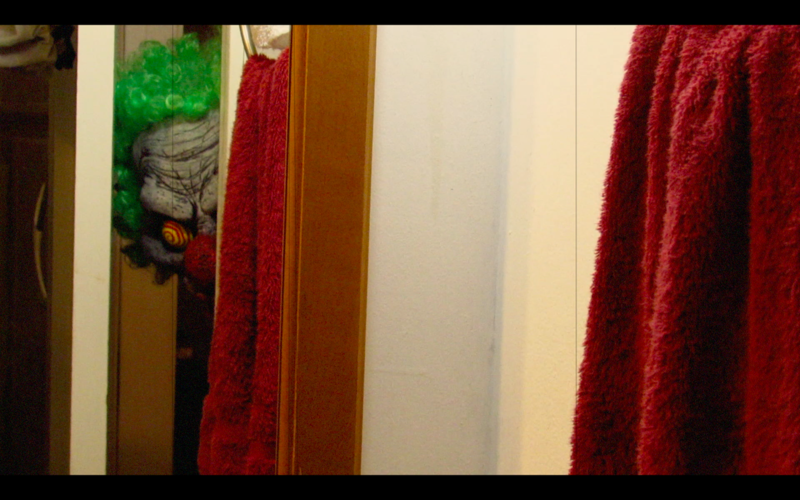 With Jason Barone. 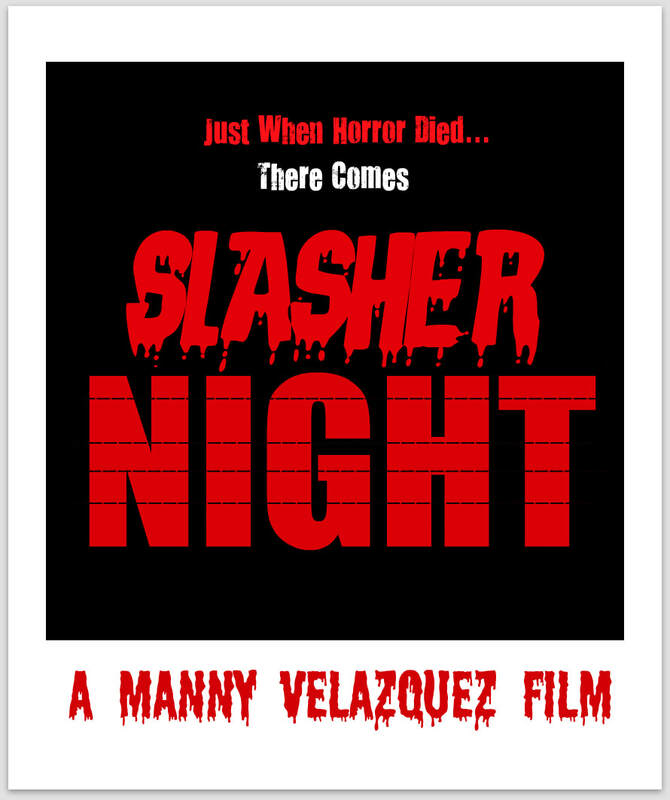 Noche de slasher "Slasher Night" (2017). 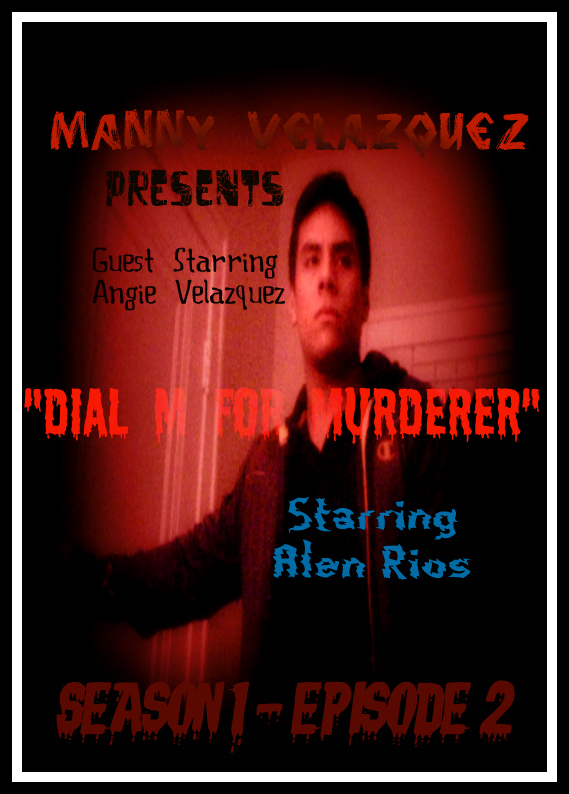 Directed by Manny Velazquez. 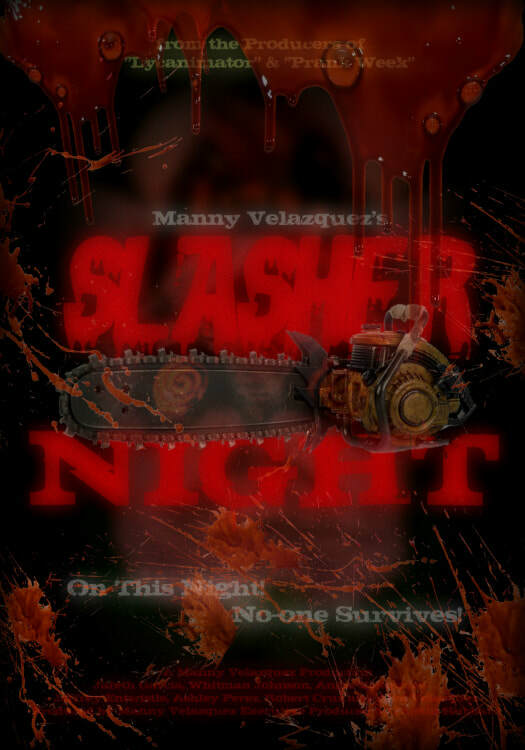 Slasher Night (2017) - A Manny Velazquez Film - Starring Jafeth Garcia. 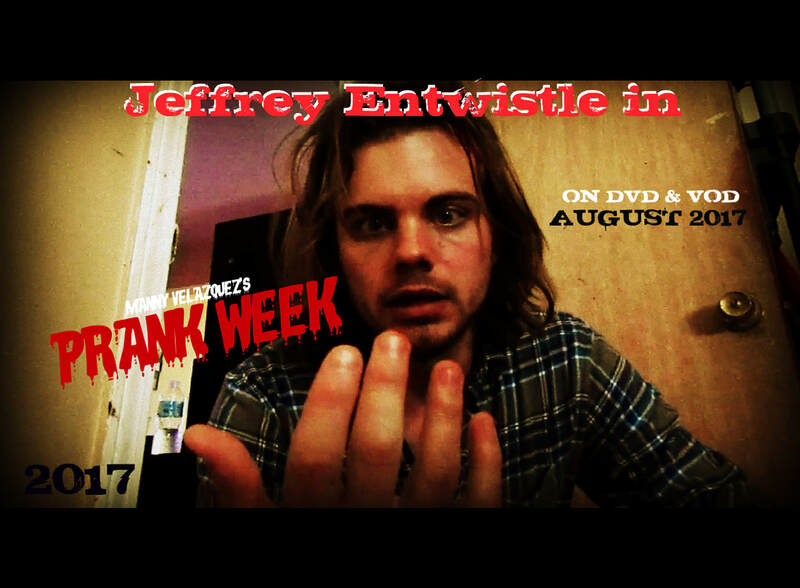 Prank Week (2017) - Directed by Manny Velazquez. 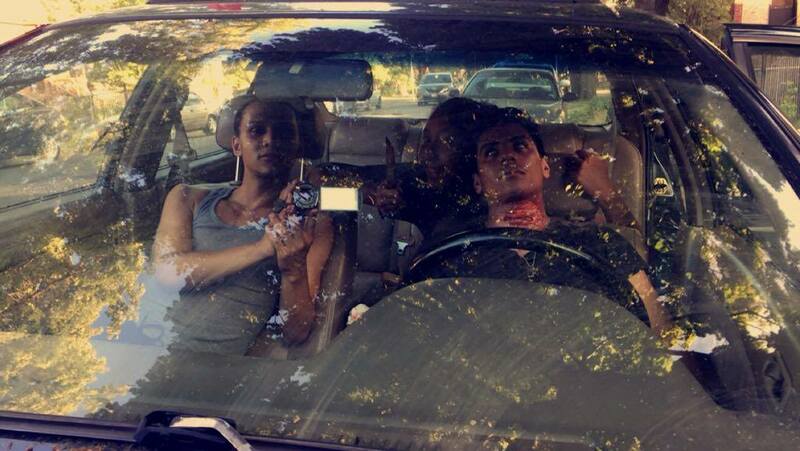 With Jason Barone. 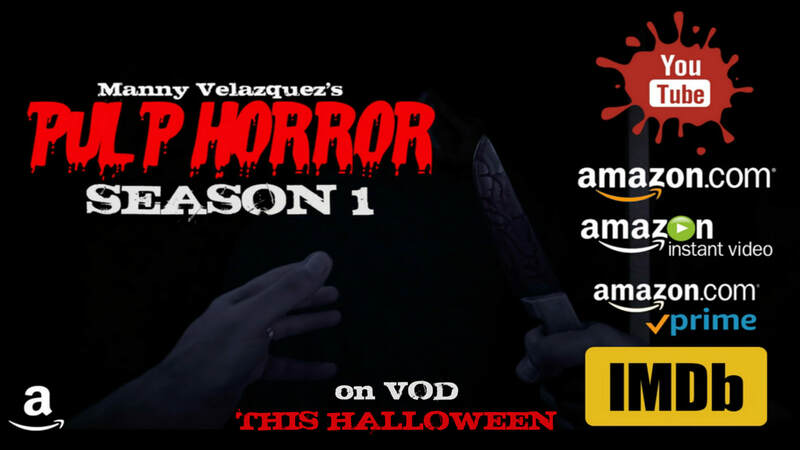 The Horror Zone (TV Series 2017- ) from Manny Velazquez Films on Vimeo. 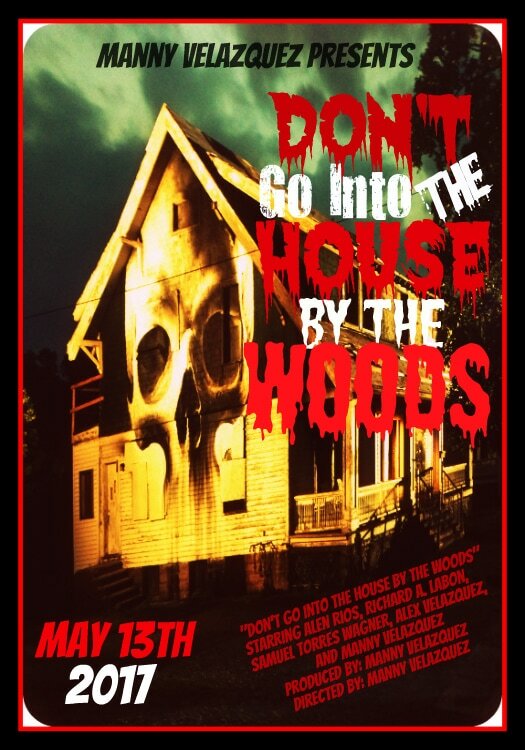 Don't Go Into The House By The Woods! 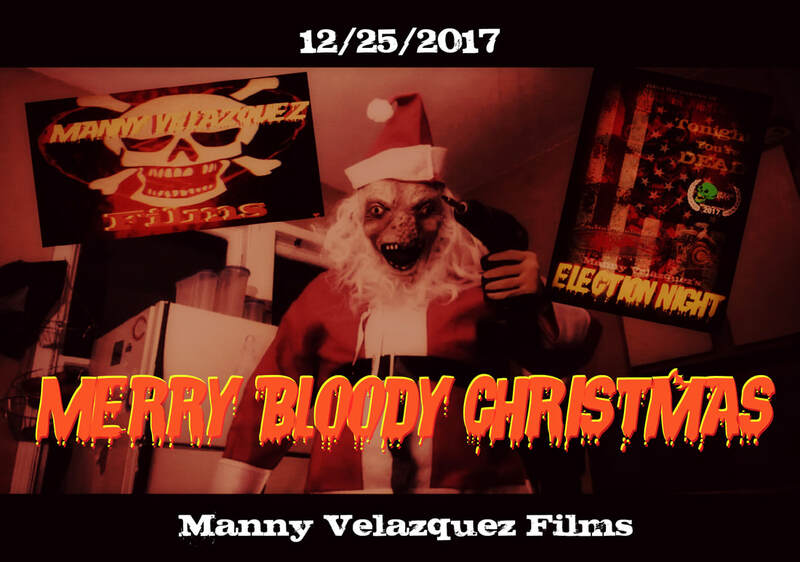 (2017) from Manny Velazquez Films on Vimeo. 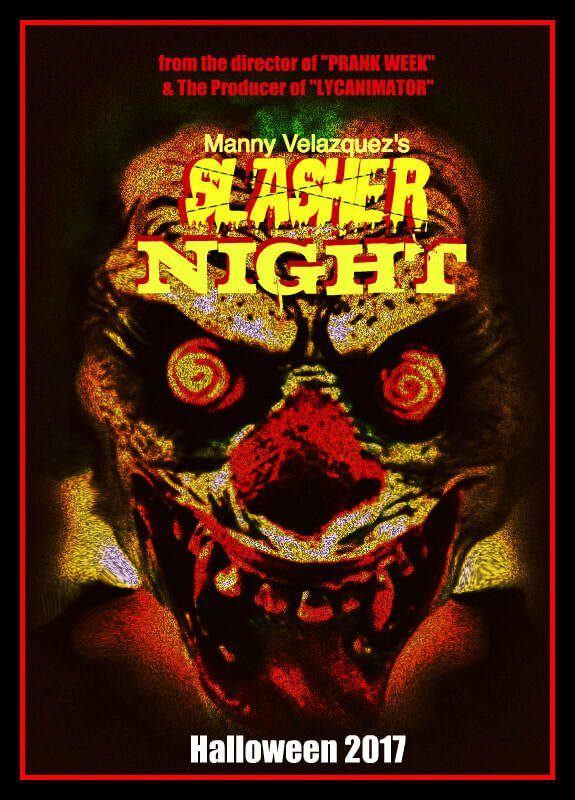 Dreamier: An American Nightmare (2016) from Manny Velazquez Films on Vimeo. 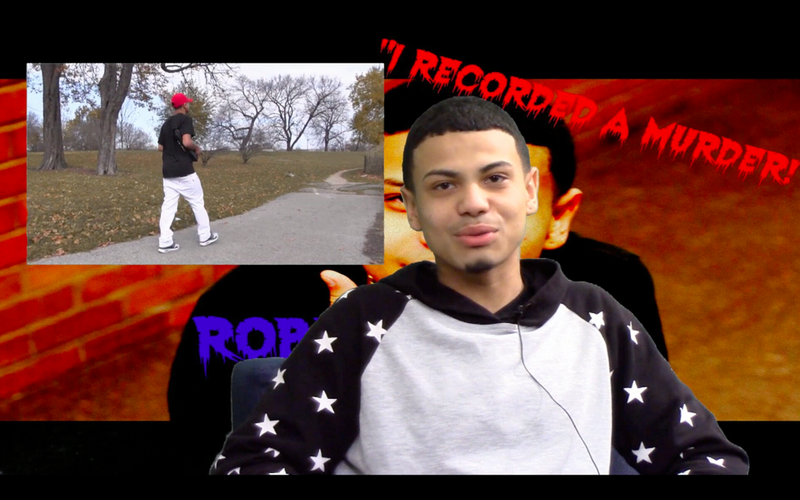 I Recorded a Murder! 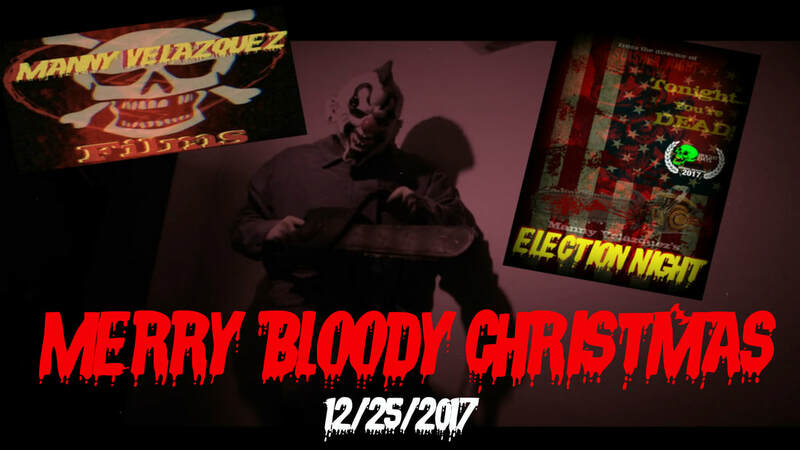 [Uncut Edition] (2016) from Manny Velazquez Films on Vimeo. 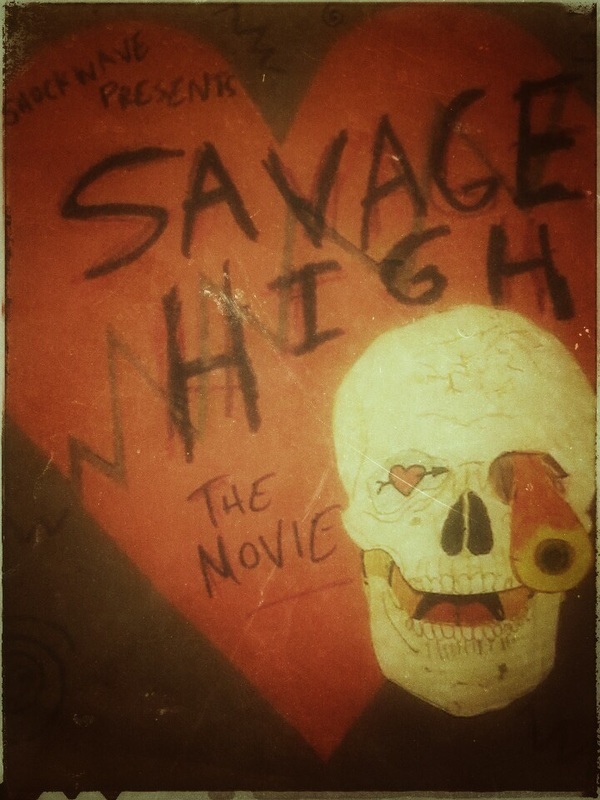 Savage High (2015) from Manny Velazquez Films on Vimeo. 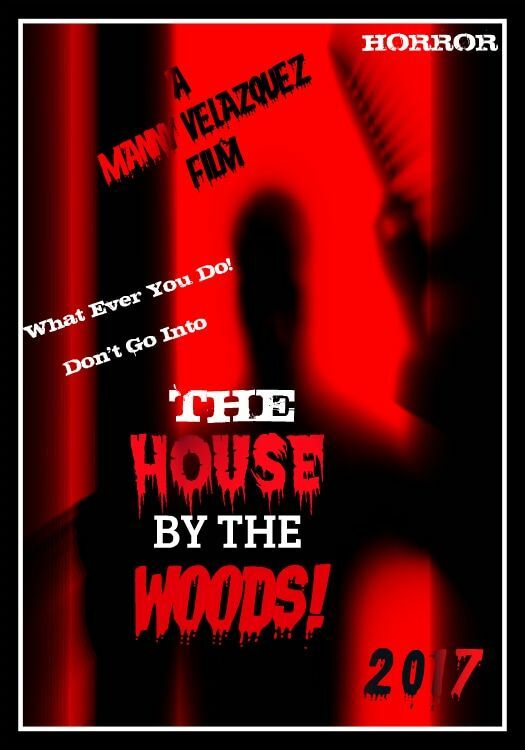 Don't Go Into The House by the Woods from Manny Velazquez Films on Vimeo. 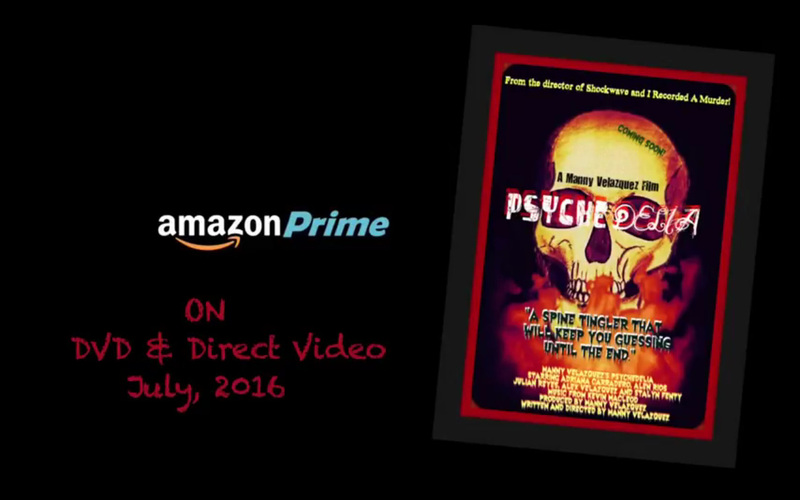 Psychedelia (2016) from Manny Velazquez Films on Vimeo. 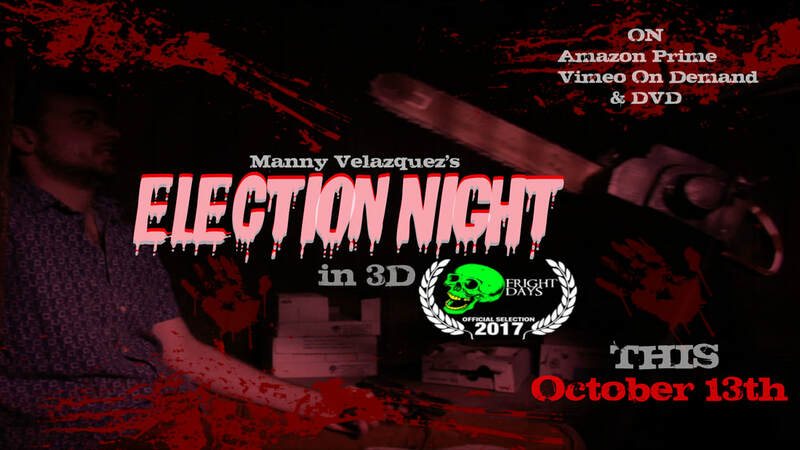 Shockwave (2016) from Manny Velazquez Films on Vimeo. 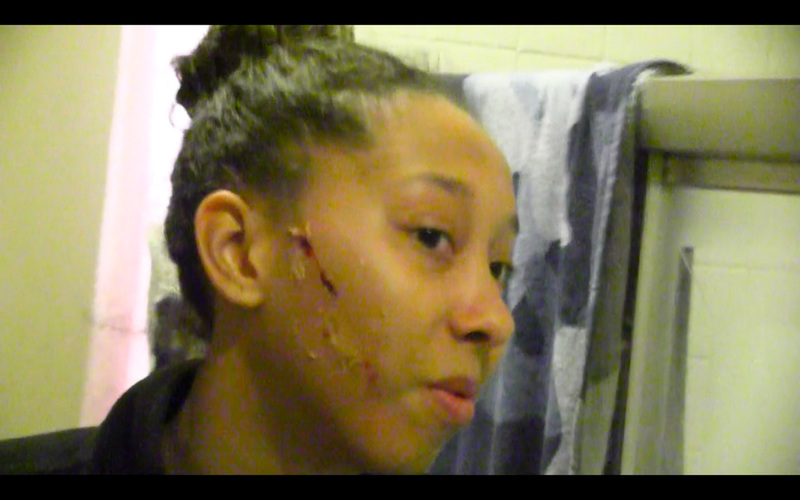 I Recorded a Murder! 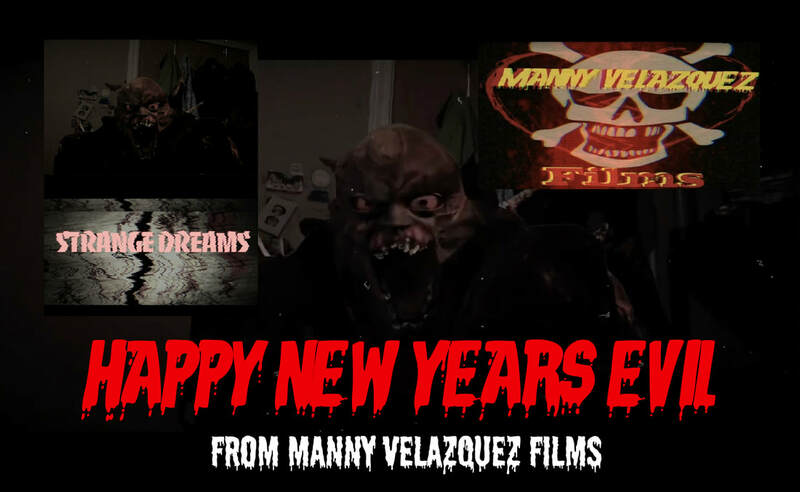 (2016) from Manny Velazquez Films on Vimeo. 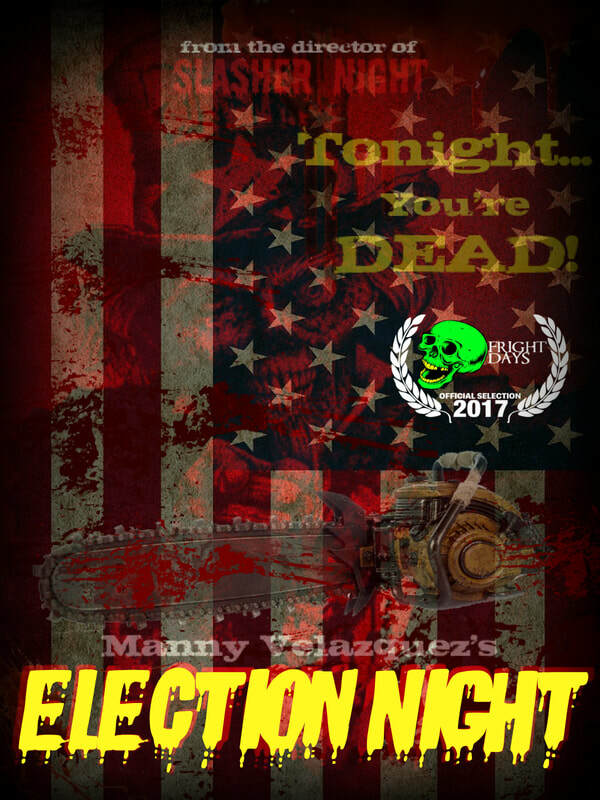 Manny Velazquez, Horror Film Director (2016). 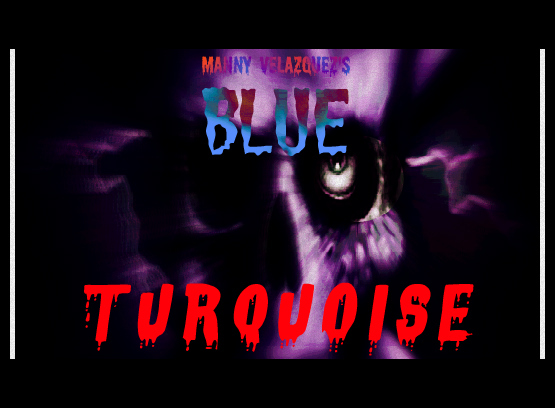 Manny Velazquez's Blue Turquoise (2016). 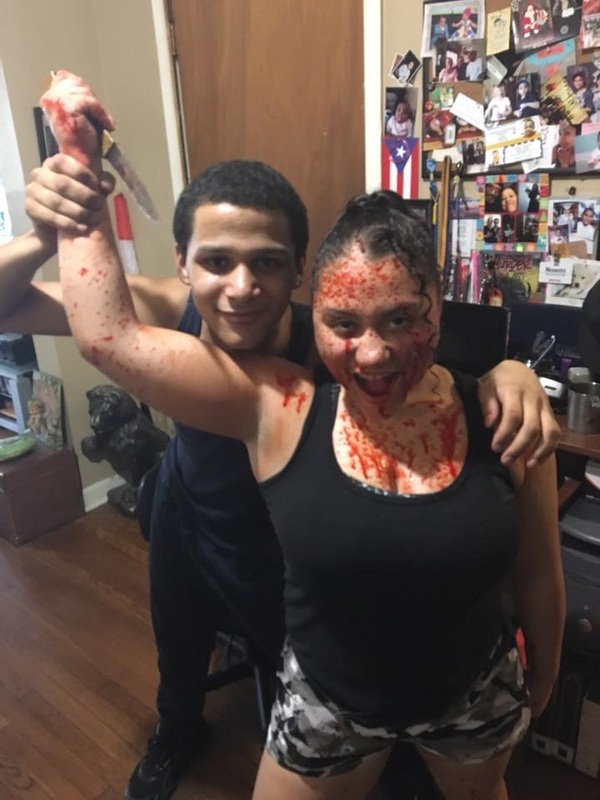 Manny Velazquez (director) and Ashley Perez (actress), Behind The Scenes of 'Berlin' (2017). 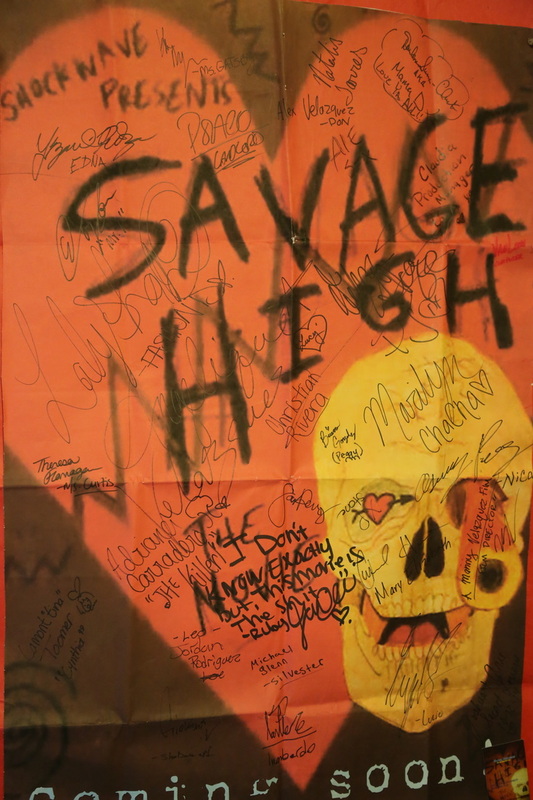 Savage High (2015) signed poster by original cast members. 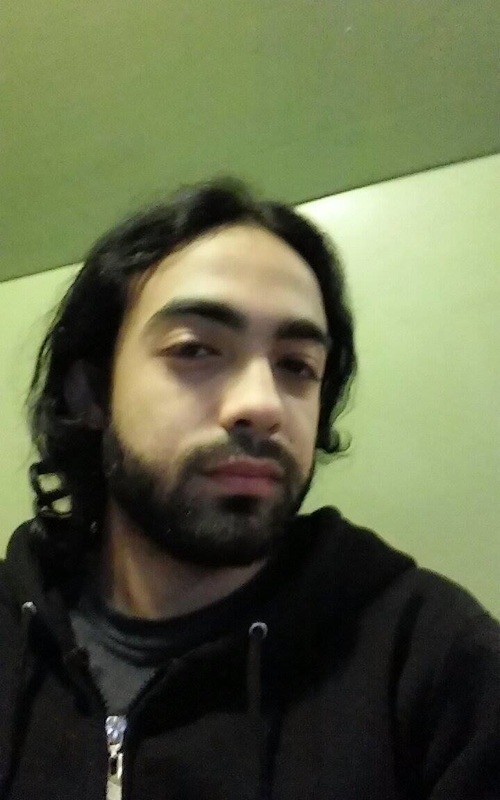 August 7, 2014. 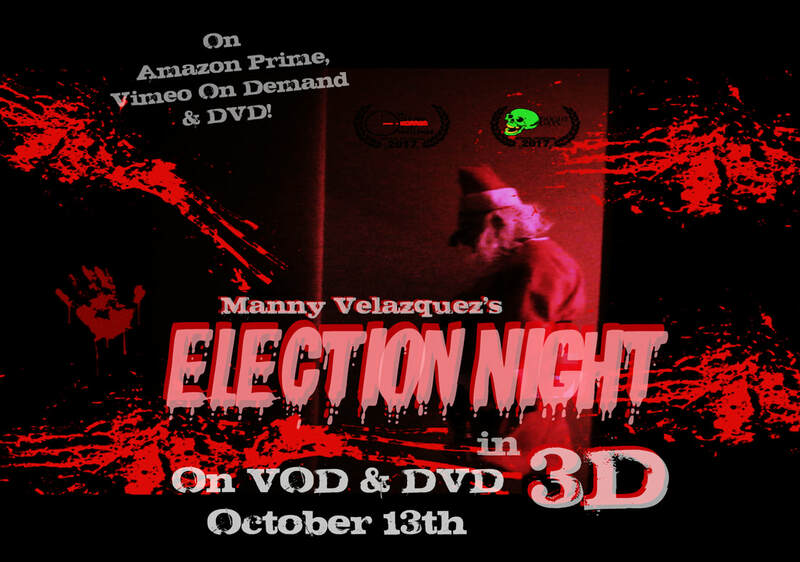 Manny Velazquez (director). 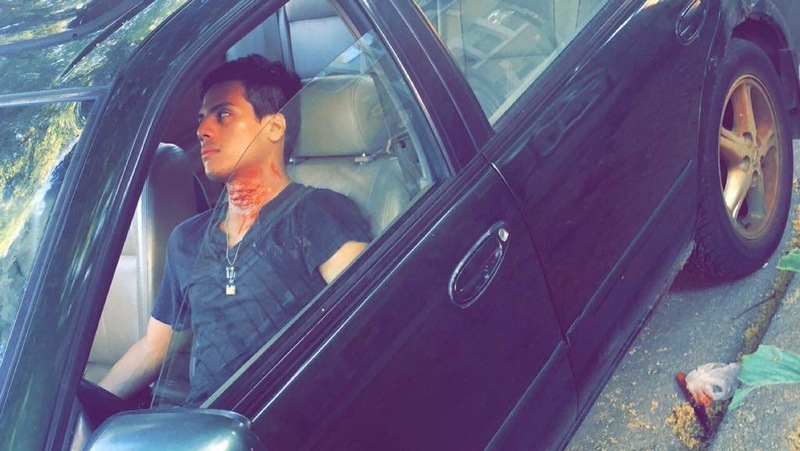 During The first Week of shooting Savage High (2015). 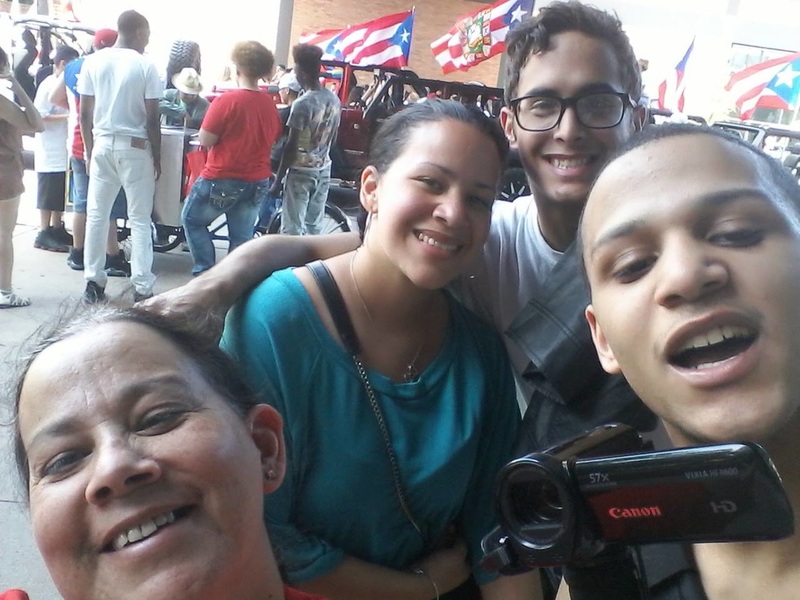 Filming Berlin with Manny Velazquez, Adriana Carradero and Alen Rios. 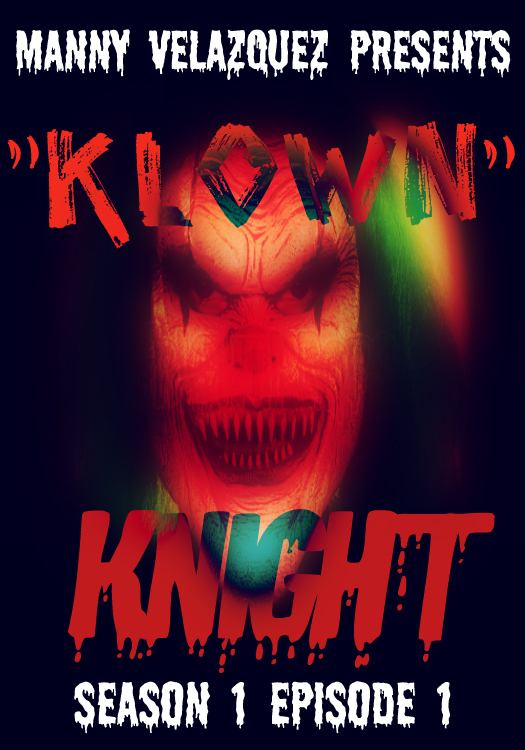 June 20th 2016. 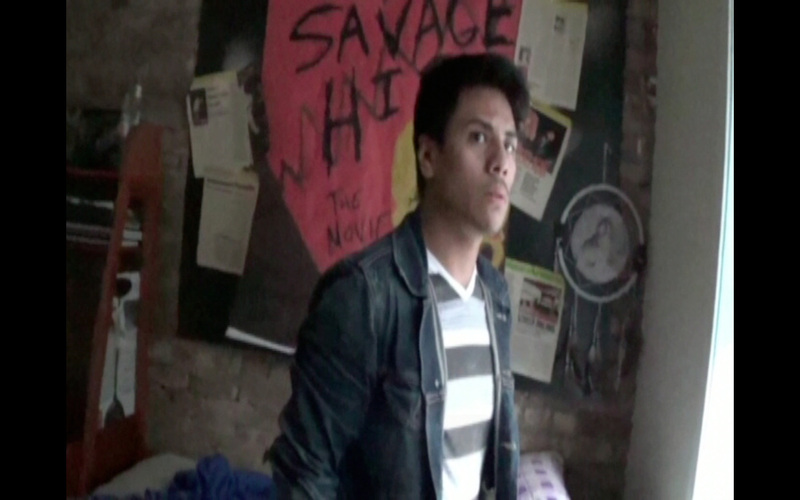 Alen Rios as James Ramirez in Manny Velazquez's Berlin (2017). 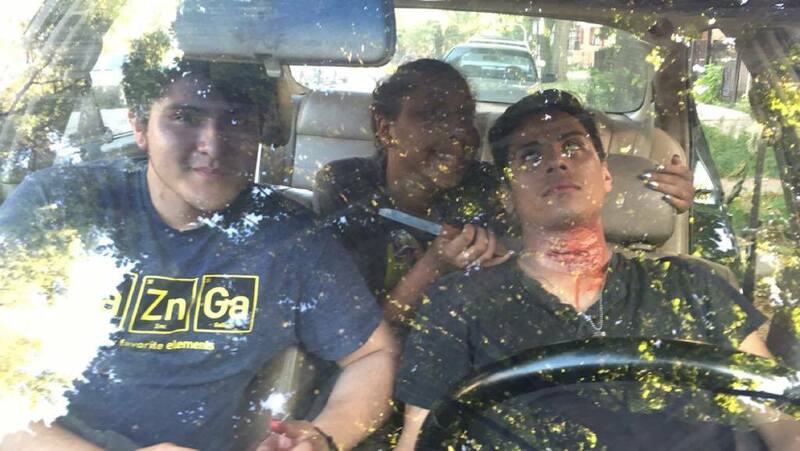 Filming Berlin (2017) with Alejandro Morales, Adriana Carradero and Alen Rios. 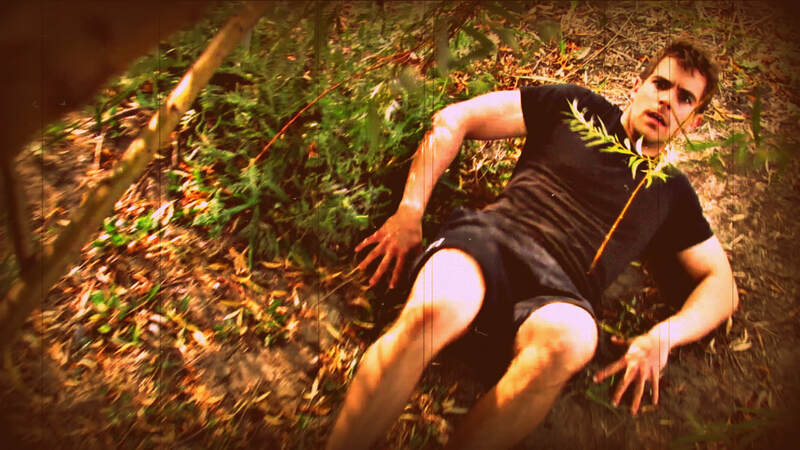 June 20th 2016. 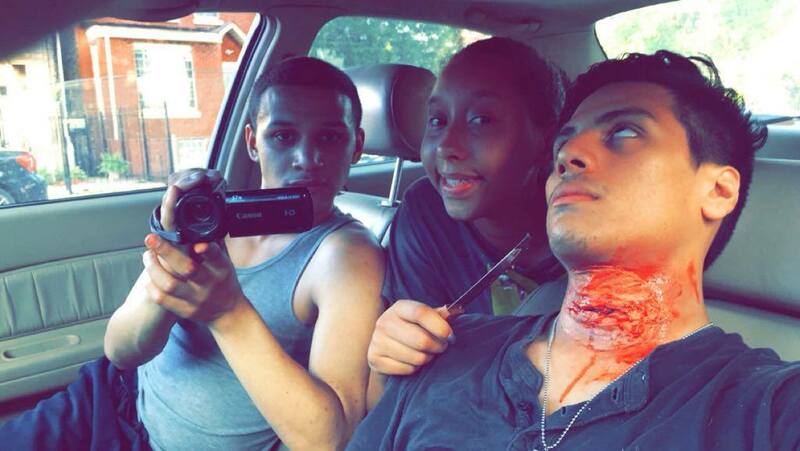 Filming Berlin (2017) with Manny Velazquez, Adriana Carradero and Alen Rios. 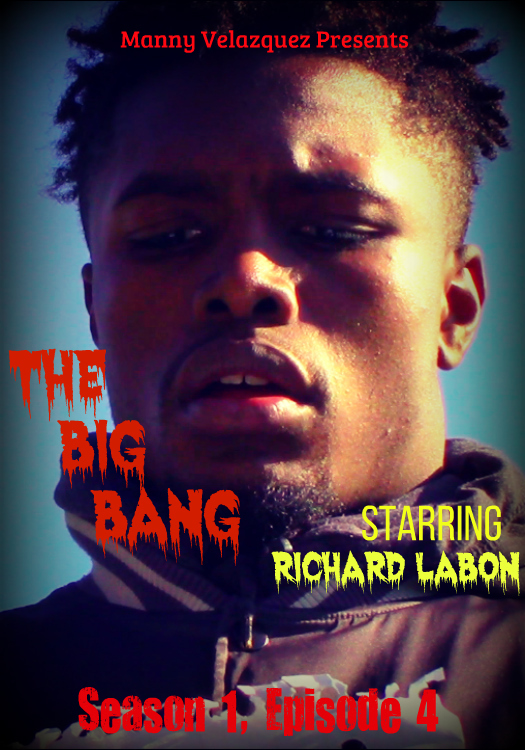 June 20th 2016. 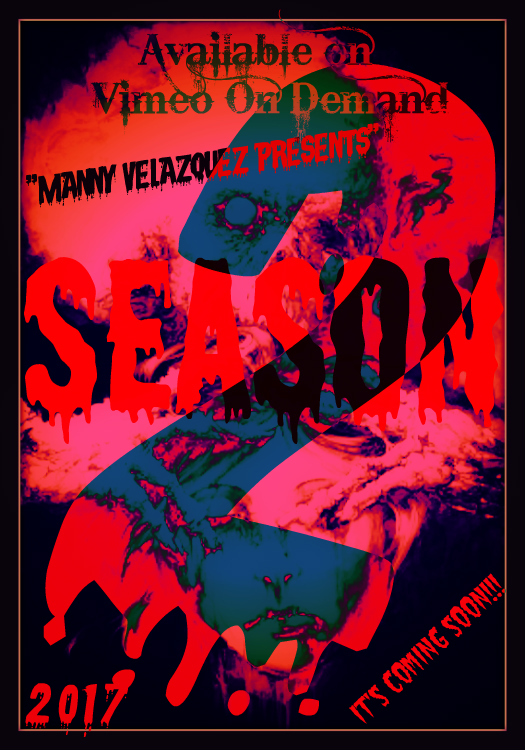 Manny Velazquez's Psychedelia on DVD Soon!!! 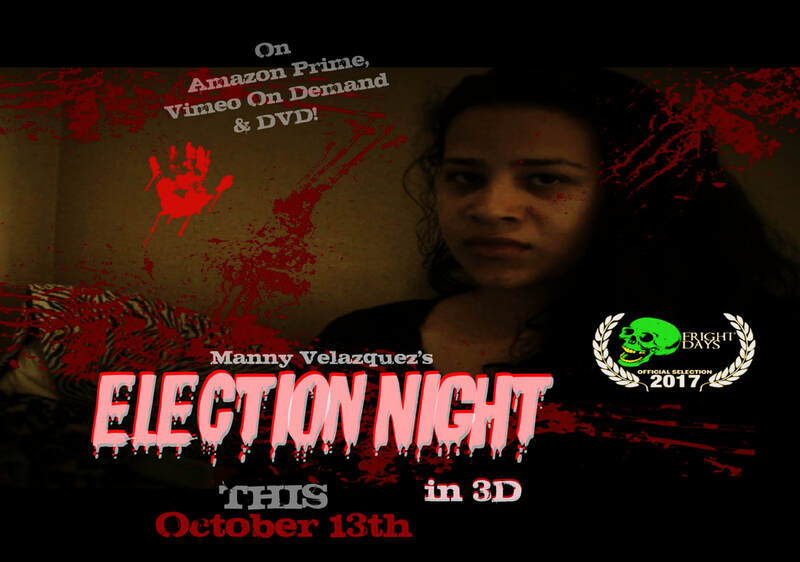 Starring Adriana Caradero and Alen Rios. 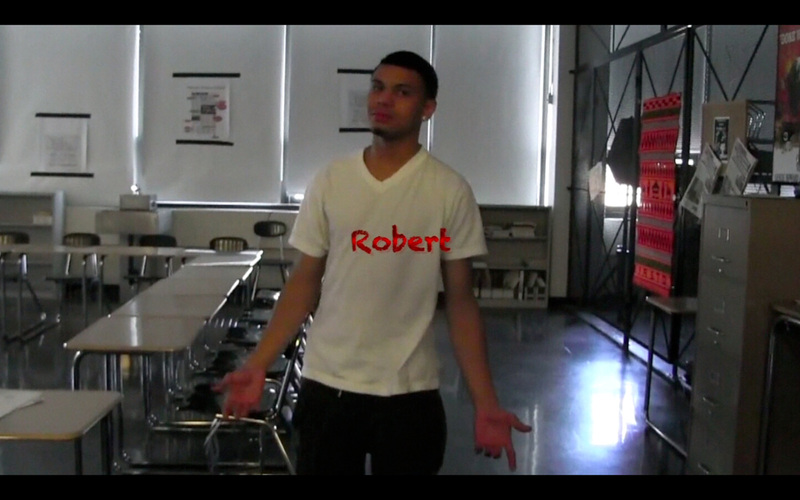 'Johnny Rabiela' in Manny Velazquez's "Berlin". 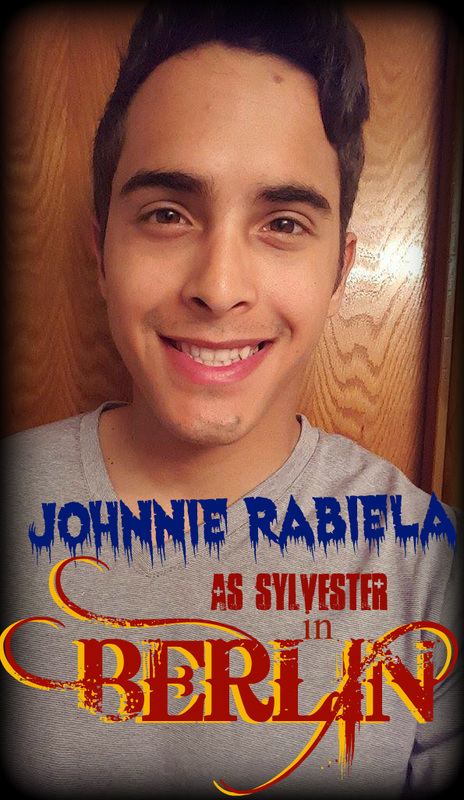 New cast member Johnny Rabiela will be joining the cast of "Berlin" playing the character "Sylvester". 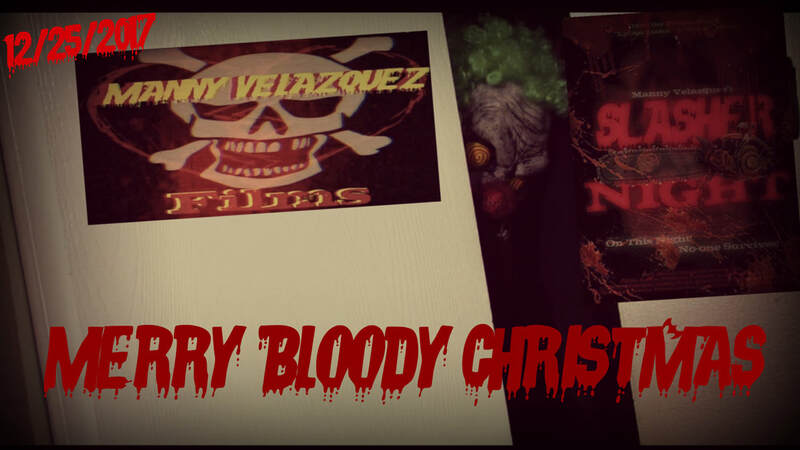 Ashley Perez in Documentary "Shock Value"
Robert Cruz in documentary "Shock Value". 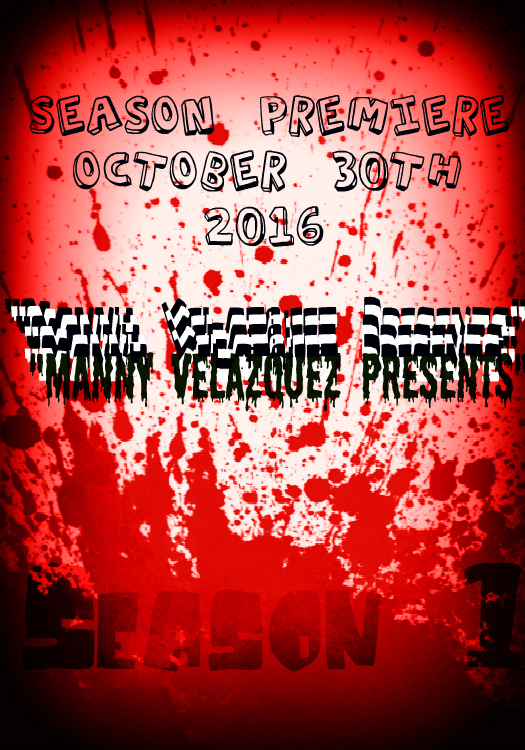 Alen Rios in Manny Velazquez "Shockwave"
Robert Cruz in Manny Velazquez's "Psychedelia". 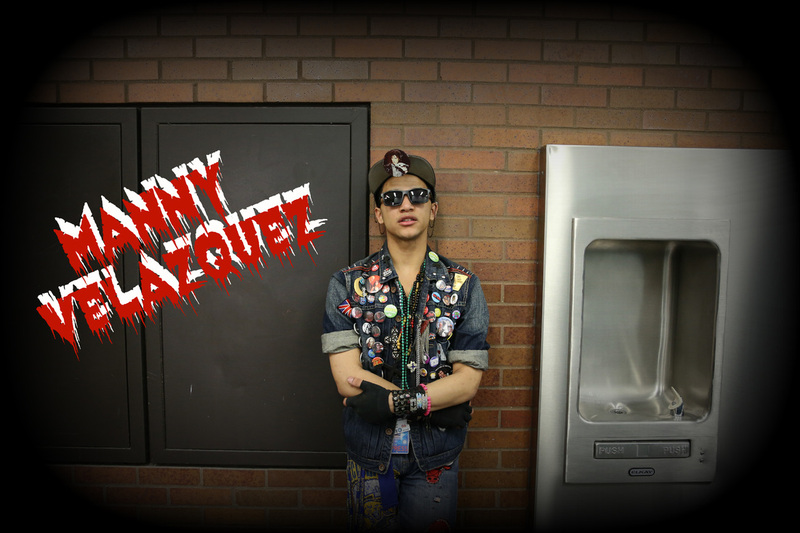 Julian Reyes in Manny Velazquez's Shockwave & Psychedelia as Joe Shantell. 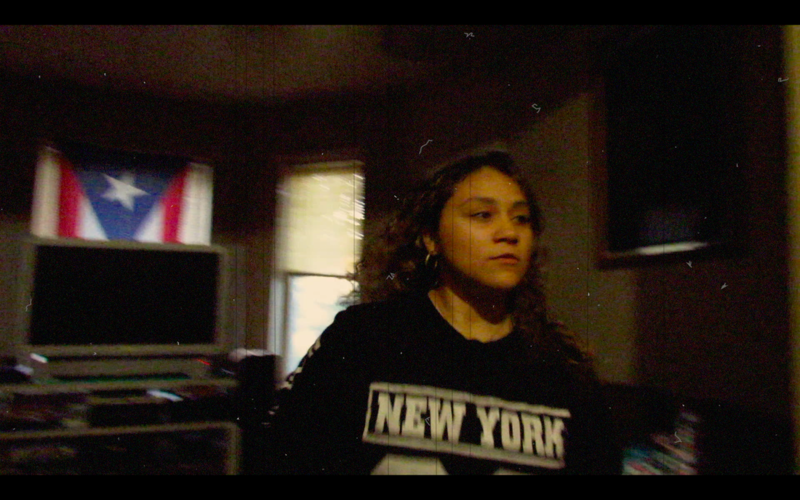 Ashley Perez in Manny Velazquez's "Psychedelia". 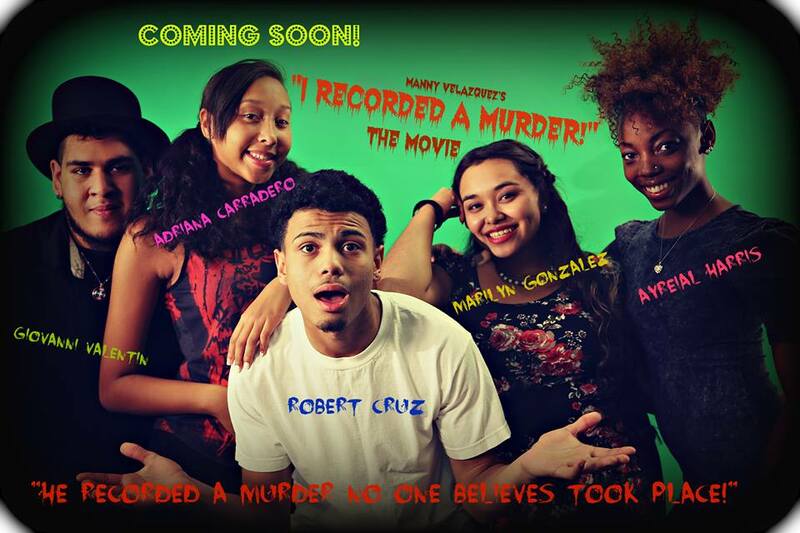 New's on "I Recorded A Murder!" 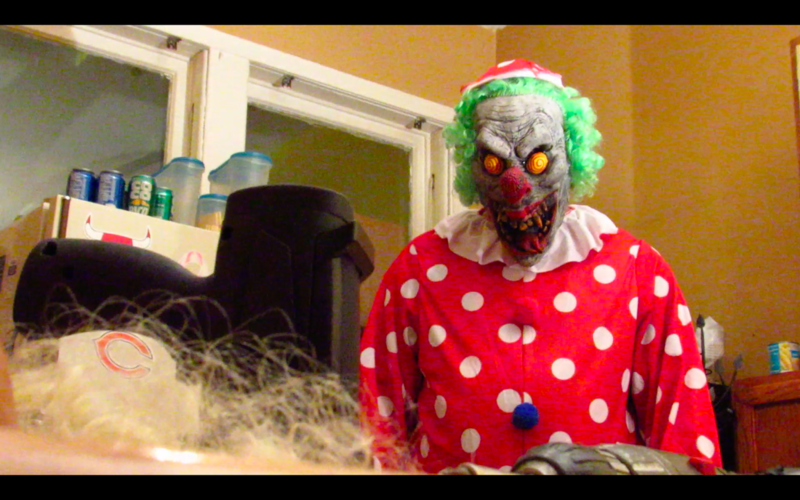 I Recorded a Murder! 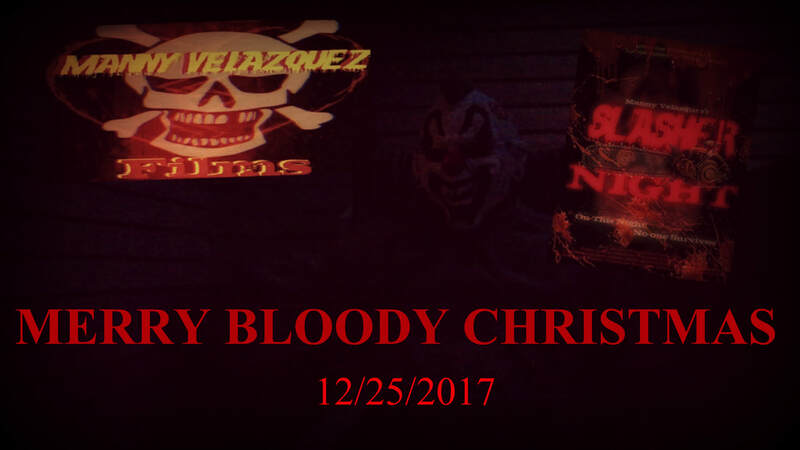 started production in October of 2015 and will be set to be released in October of 2018. 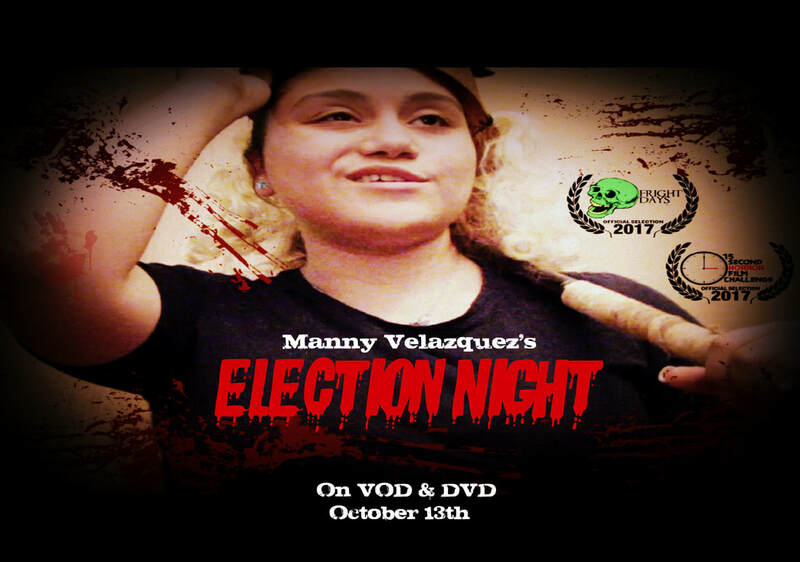 The film is written and directed by Manny Velazquez and Stars Robert Cruz and Adriana Carradero. 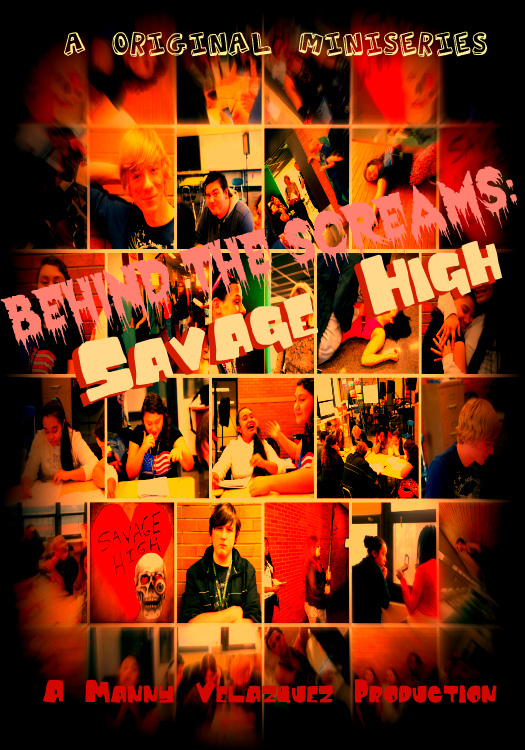 Savage High (2016) - Coming soon!!! 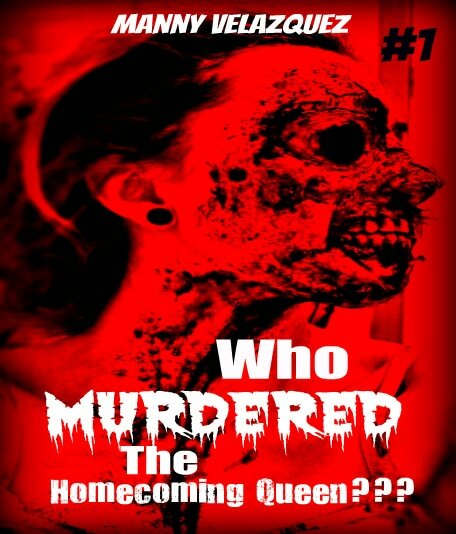 Oct.2016! 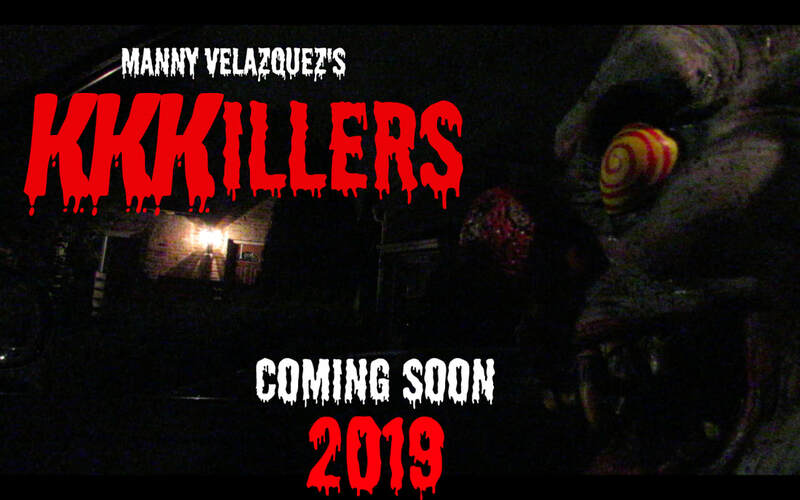 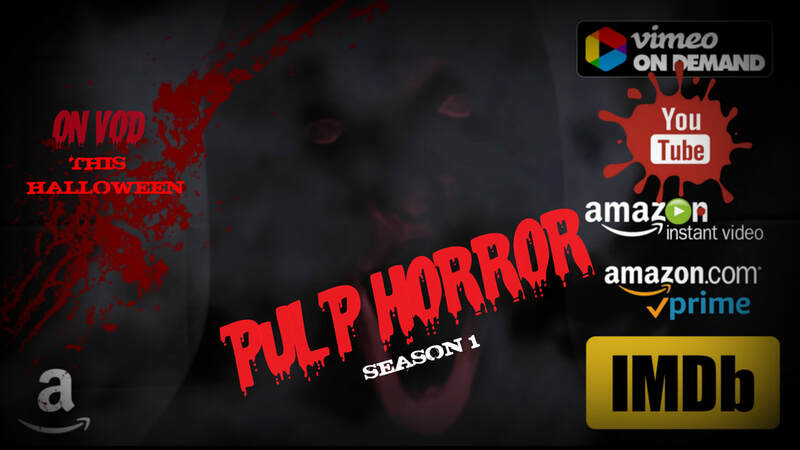 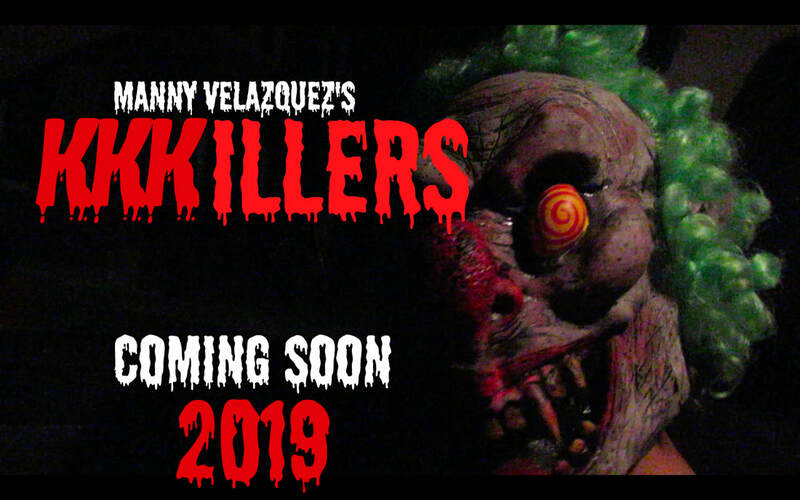 Is a Independent Horror/Suspense/Thriller film written and directed by Manny Velazquez and stars Alen Rios, Angie Velazquez, Brianna Gonzalez, Robert Cruz, Alex Velazquez, Marilyn Gonzalez, Joshua Lopez and Ayreial harris. 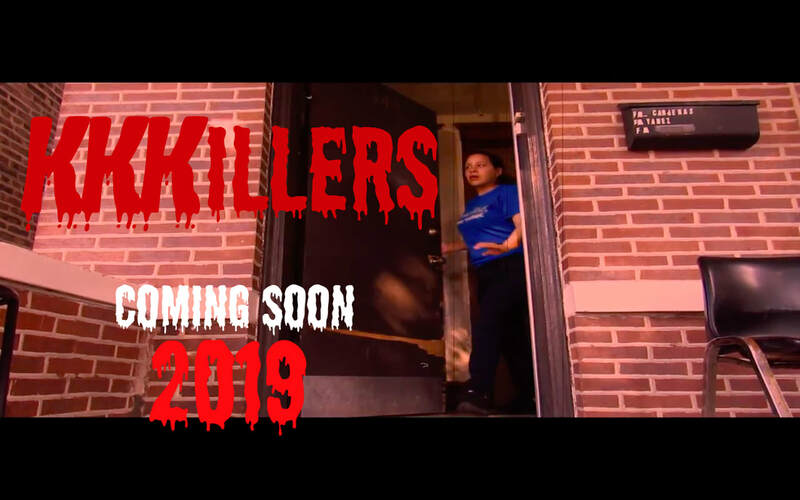 The film is about a young man named Wes, who goes threw a confusing and shocking summer of horror and thrills as he is black mailed for murders he did not commit... or did he?? 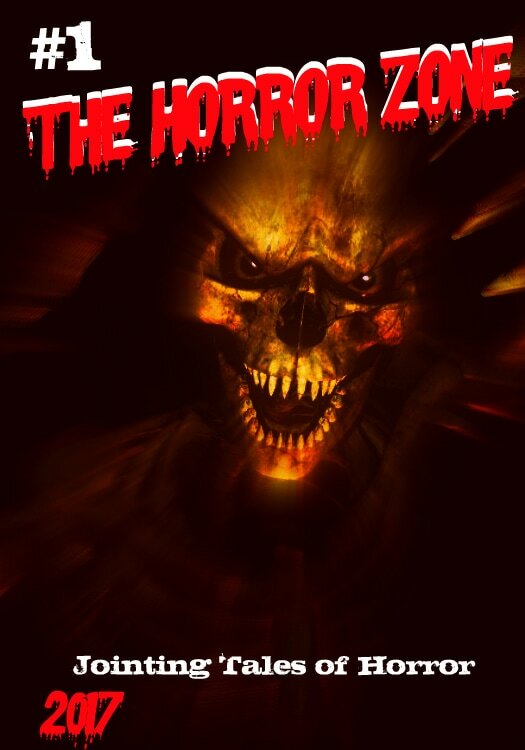 The Film will be released in the u.s. october 27, 2017.